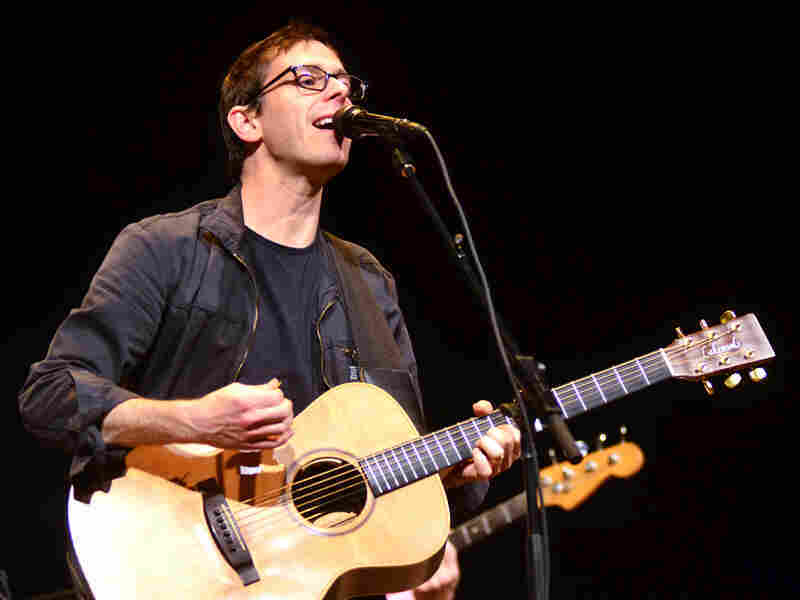 Glen Phillips On Mountain Stage As a solo artist, the lead singer of Toad the Wet Sprocket performs characteristically sweet, honest, acoustic pop-rock. 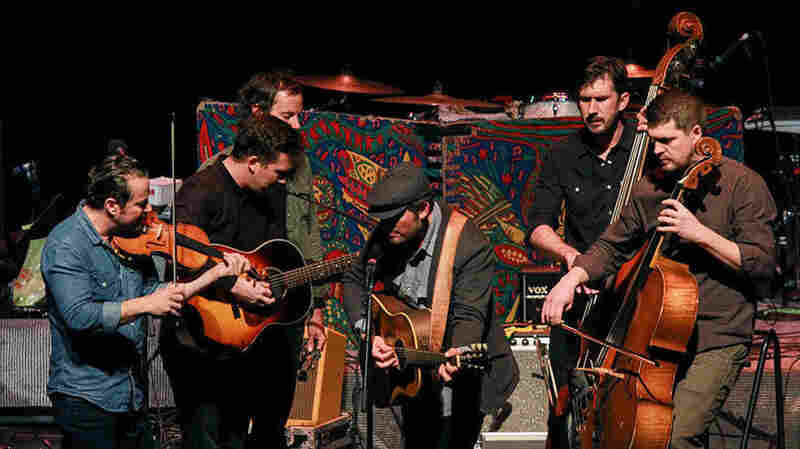 Hear four songs recorded live on the campus of West Virginia Wesleyan College. 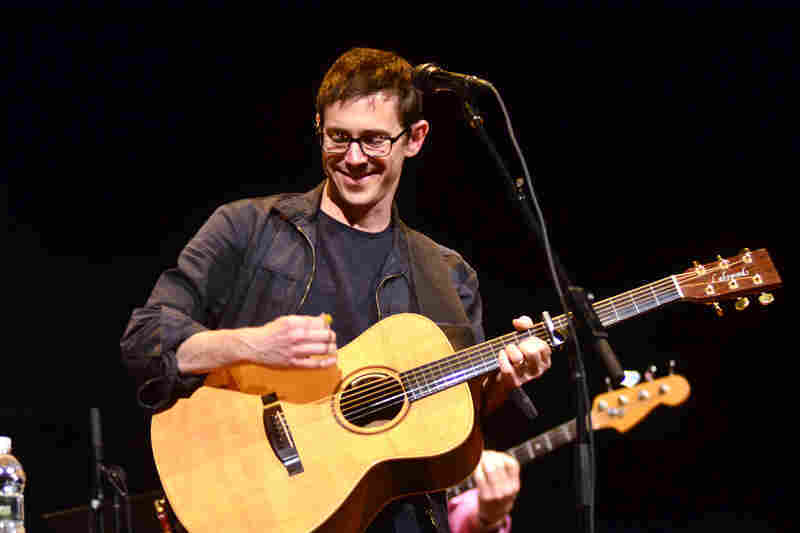 Glen Phillips performs live on Mountain Stage. 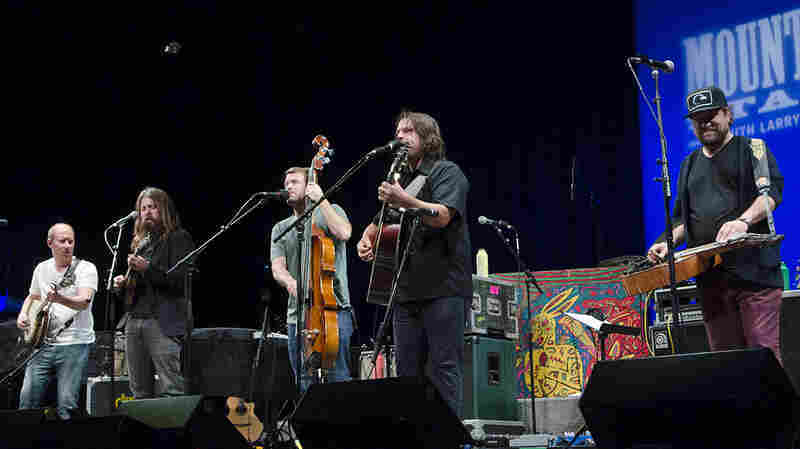 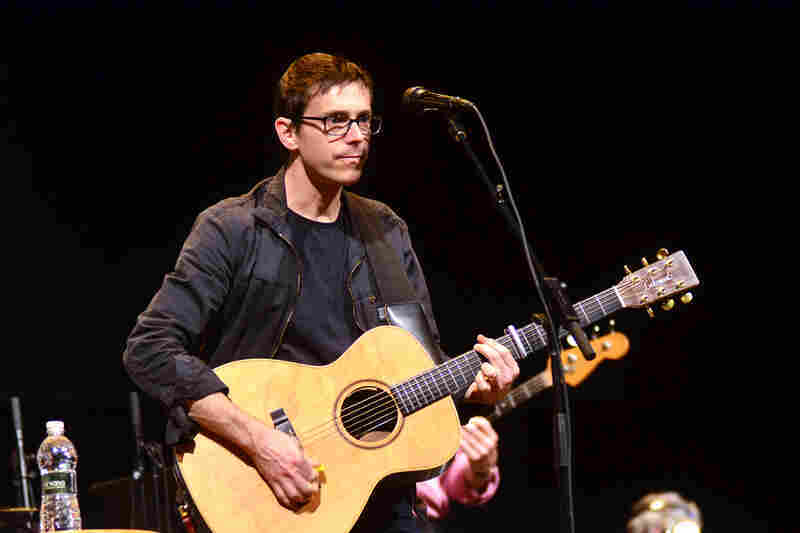 Singer-songwriter Glen Phillips makes his fifth appearance on Mountain Stage, recorded live on the campus of West Virginia Wesleyan College in Buckhannon. 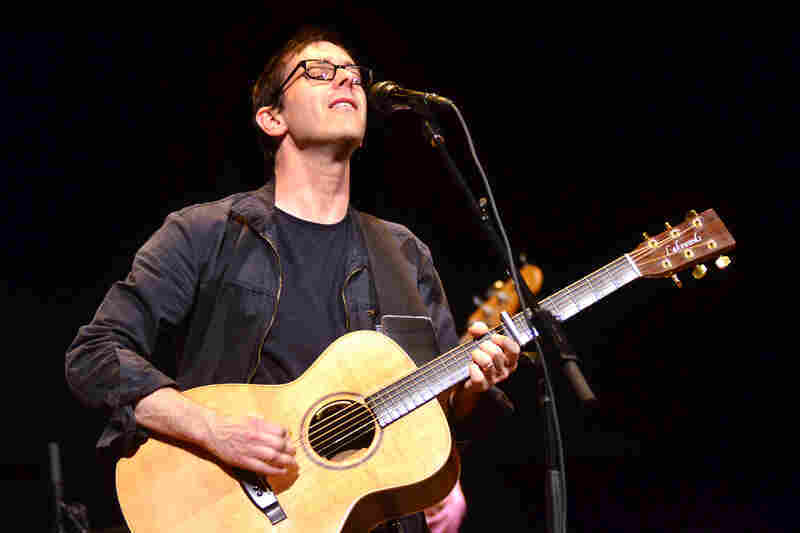 To many, Phillips is best known for his work with Toad the Wet Sprocket, the hit-making pop band he founded when he was just 14. 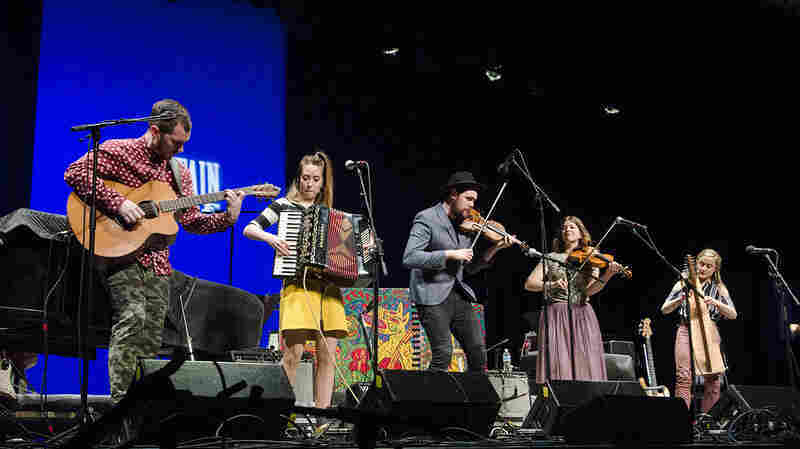 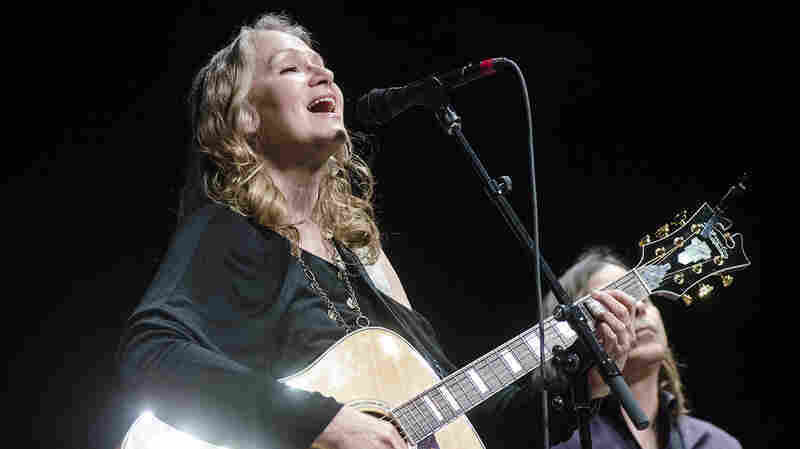 But after the group broke up in the '90s, he immediately went on to work with some of the most respected names in roots music, notably the members of Nickel Creek (along with Led Zeppelin bassist John Paul Jones) as The Mutual Admiration Society. 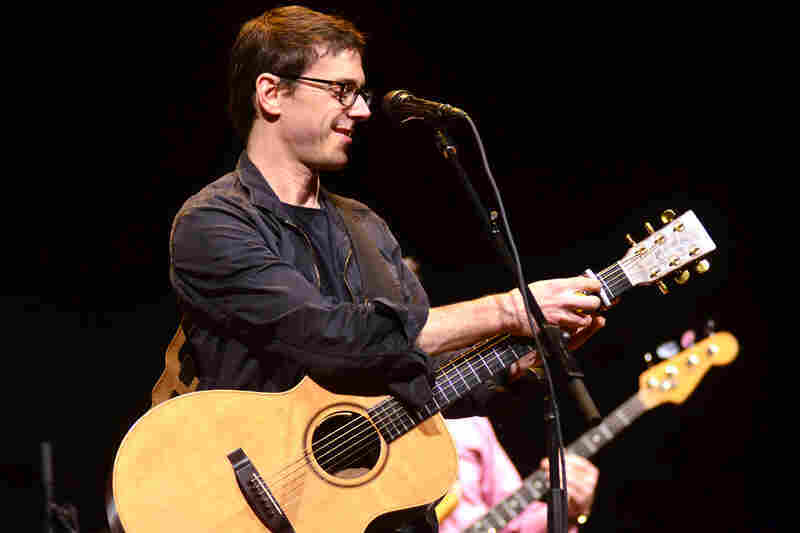 Phillips' 2012 album, The Coyote Sessions, was recorded live around a single microphone — and in the coming months, Toad the Wet Sprocket will release its first album in 17 years. 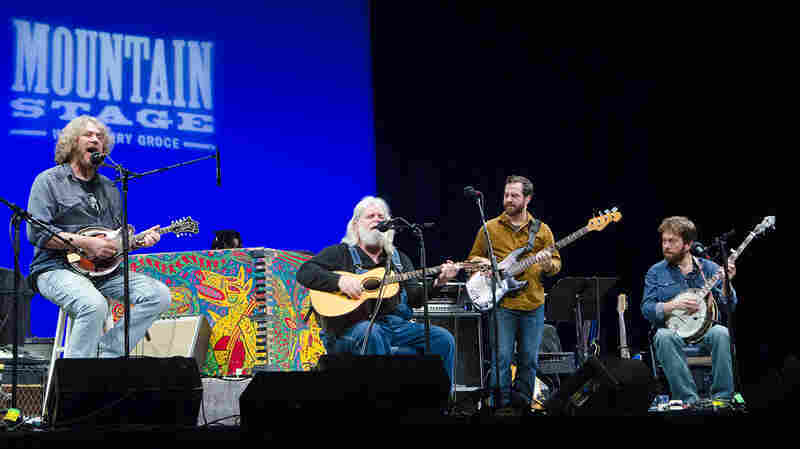 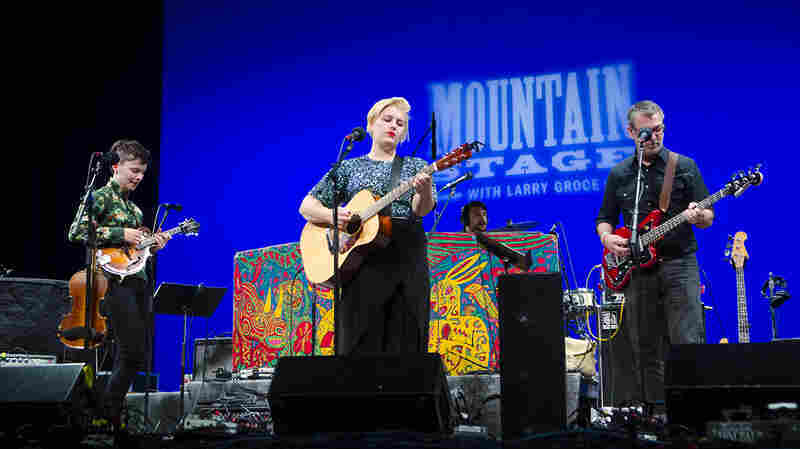 Backed by the Mountain Stage band, his set includes The Mutual Admiration Society's "Always Have My Love," along with the Toad hit "Walk on the Ocean." 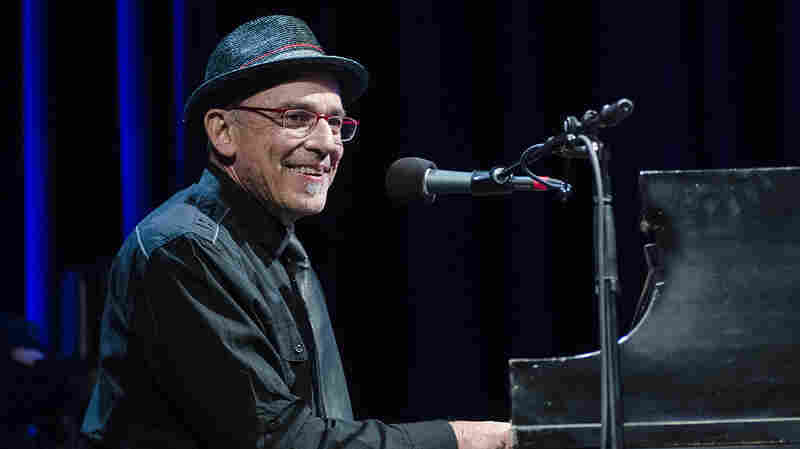 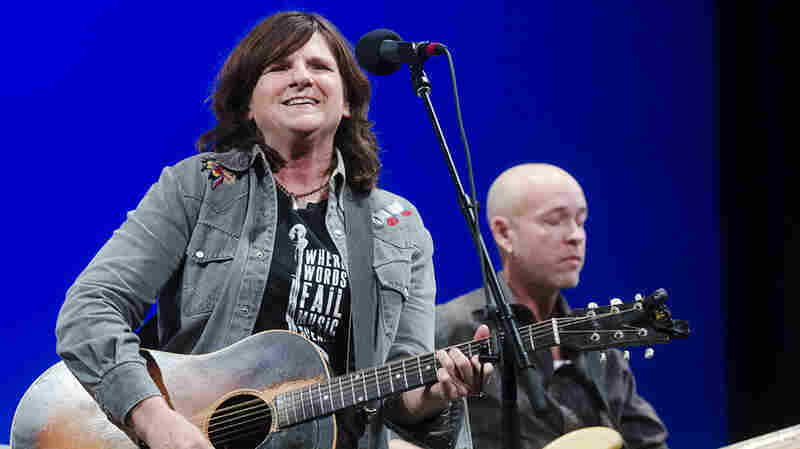 He also plays "No Blue Sky," which was written for the folk supergroup The Thorns, before closing solo with Paul Simon's "American Tune."